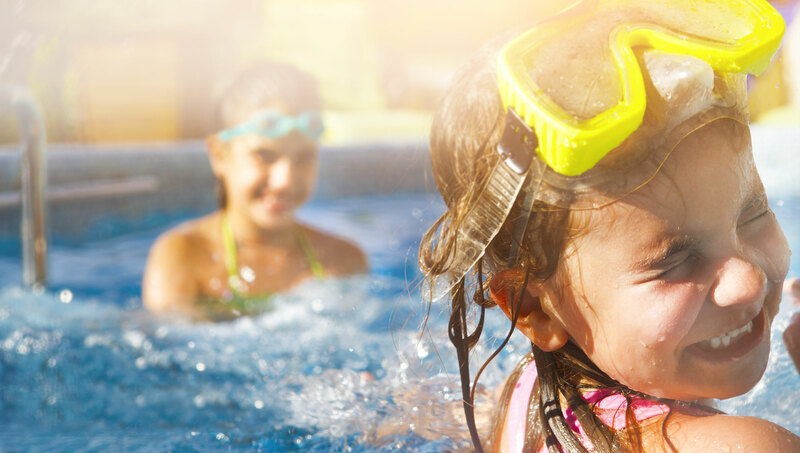 Crystal Pool Store offers a complete range of high quality above ground swimming pools and spas, pool and spa supplies, pool parts, pumps and filters, and seasonal pool opening and pool closing service. We serve clients in the greater Bellingham, Milford, Hopkinton, Franklin, MA area and surrounding towns in MetroWest. 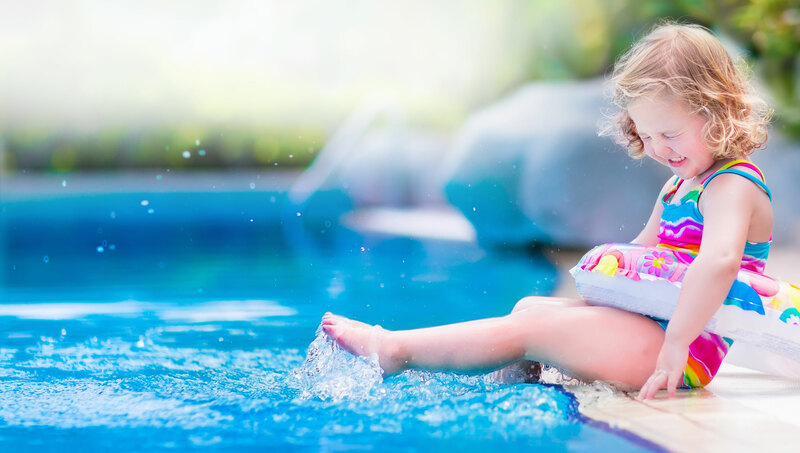 We carry the leading brands of automatic pool vacuum cleaners to keep your pool sparkling clean all season long. Do you need to schedule maintanence or a repair?